Bought new. Loaded. 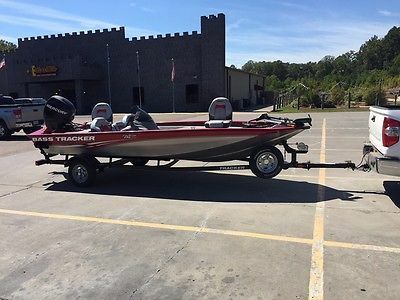 2 live wells, stereo, trolling motor, trailer guides, custom Tracker cover. 4 hrs. total on motor. Selling for medical reasons. Like new! 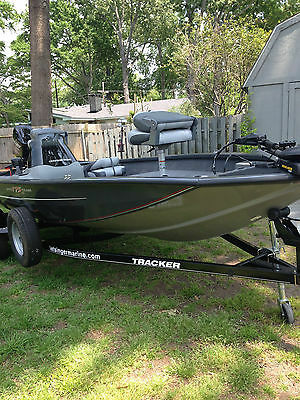 2012 BASS TRACKER PRO 175TXW EXCELLENT CONDITION!! FOR SALE BELOW MARKET VALUE TO MAKE ROOM IN GARAGE FOR WIFE! USED RARELY WITH LESS THAN 20 HOURS TOTAL TIME. BEEN WEATHERIZED AND KEPT. GREAT SHAPE. GREAT DEAL! 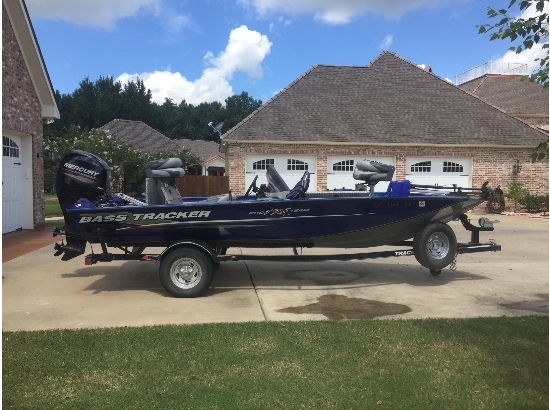 BOAT, MOTOR AND TRAILER INCLUDED. 60 HP 4 STROKE MOTOR IN GREAT SHAPE! ON SERIOUS BUYERS PLEASE! FIRM PRICE.